Hello, please note: We're on a short break from 3rd to 10th of April. Orders will not be proceeded/shipped during that week. Sorry for any inconvenience... thx!! The Profil album has originally been released on the Welt-Rekord Label in 1982 and with hits like „Berühren“ and „Ich Liebe Dich“ it has become a milestone in the German NDW genre. 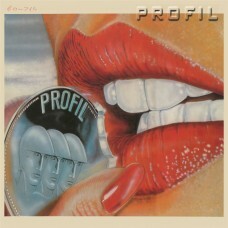 Heinz Robert Martin, the main man behind Profil, always would have loved to see the album come out as a picture vinyl. So we re-released the (remastered) original album on a Picture LP and on CD. This is the CD version featuring 3 bonus tracks (the maxi version of „Berühren“ and two B-sides). For soundsamples please click [here]. 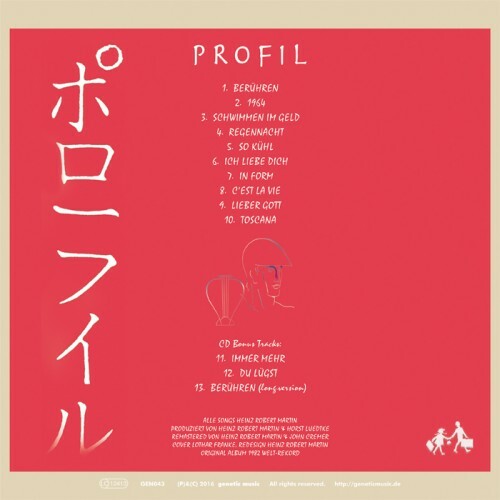 The Profil album has originally been released on the Welt-Rekord Label in 1982 and with hits like „B..